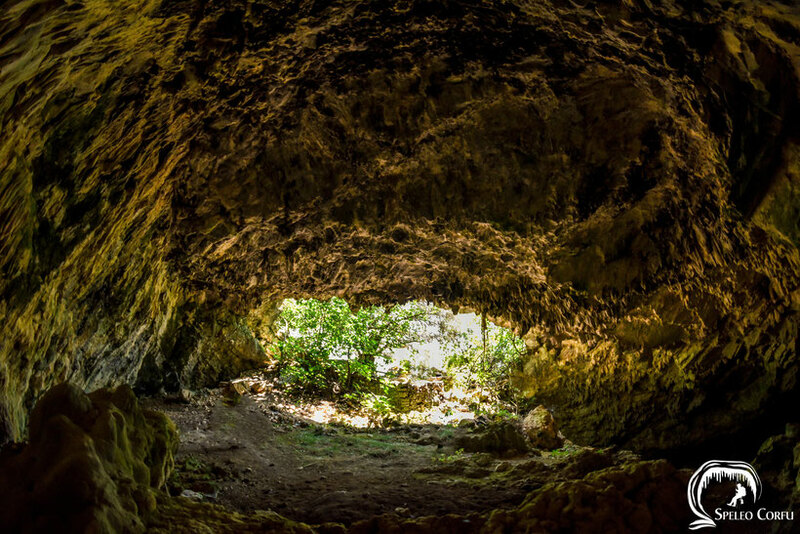 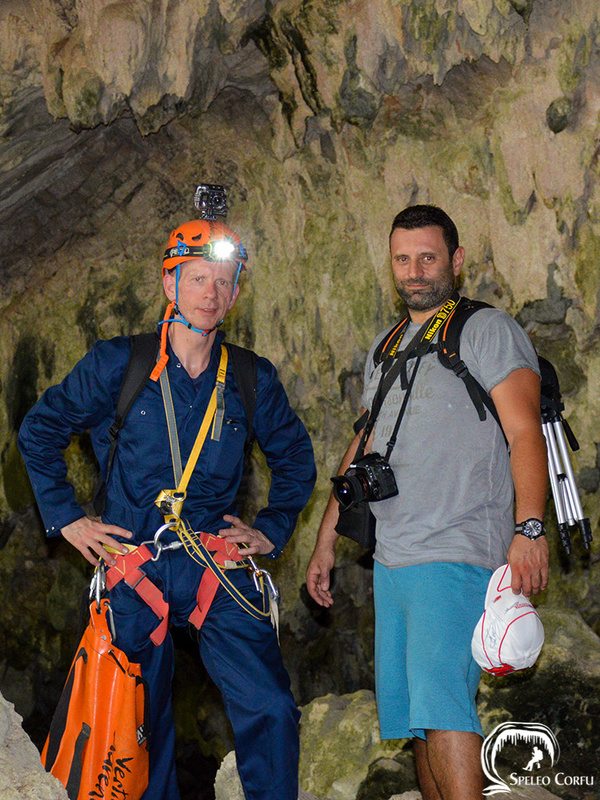 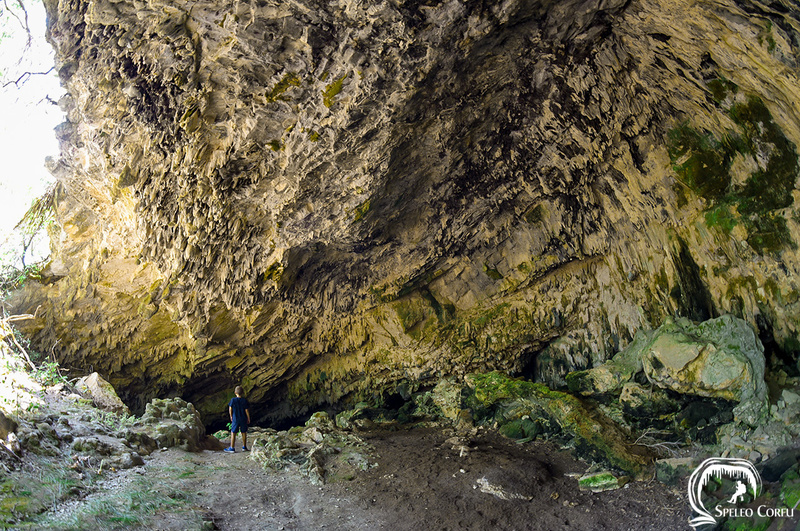 Kaminaki cave - Website about caves on the island Corfu. 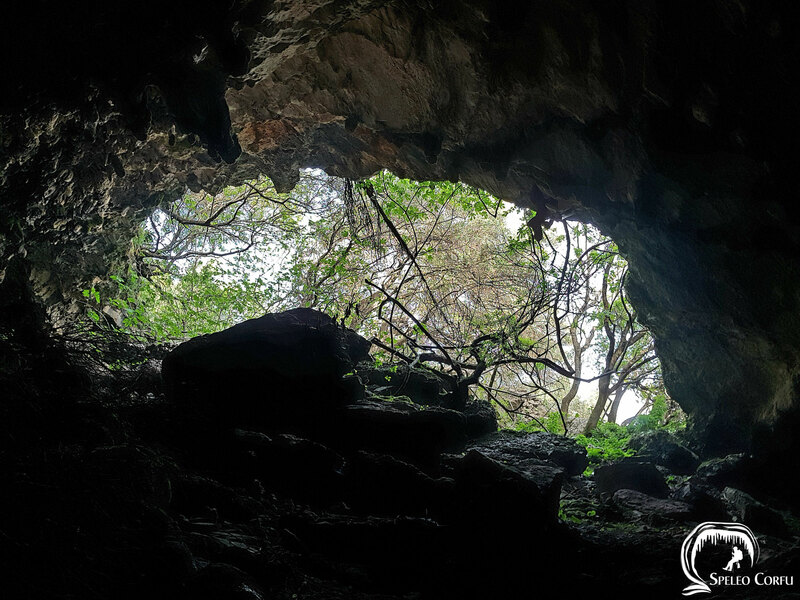 The Kaminaki cave is located between Nisaki and Kaminaki beach. 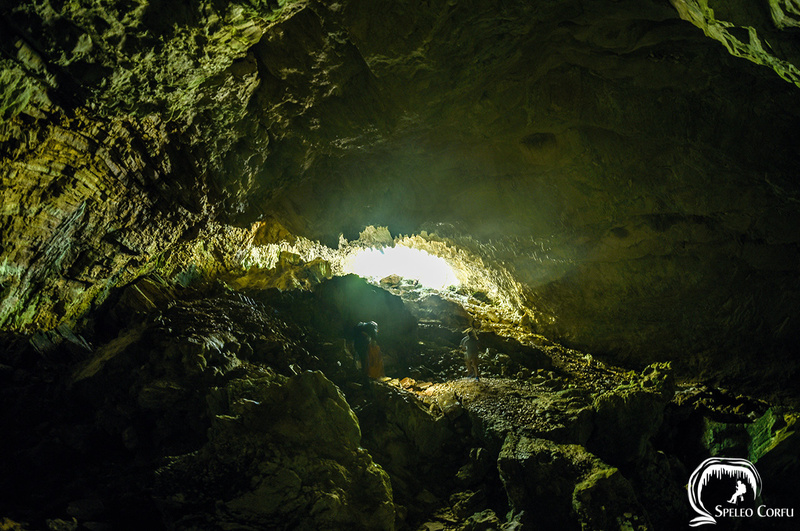 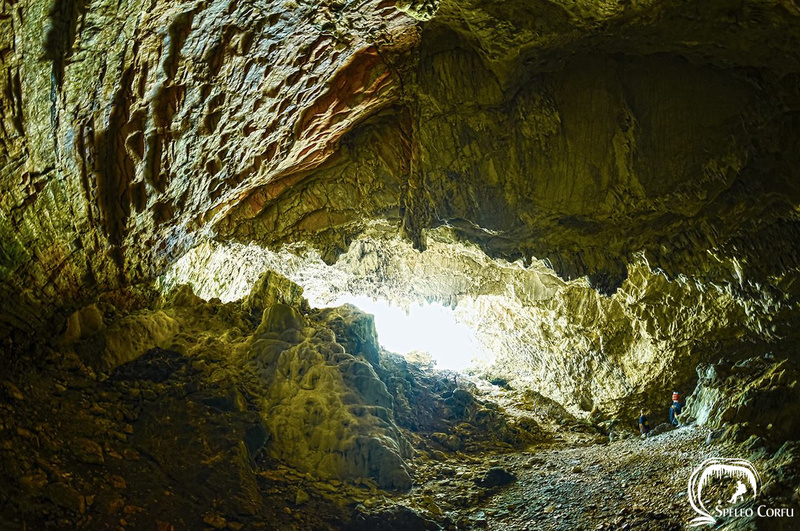 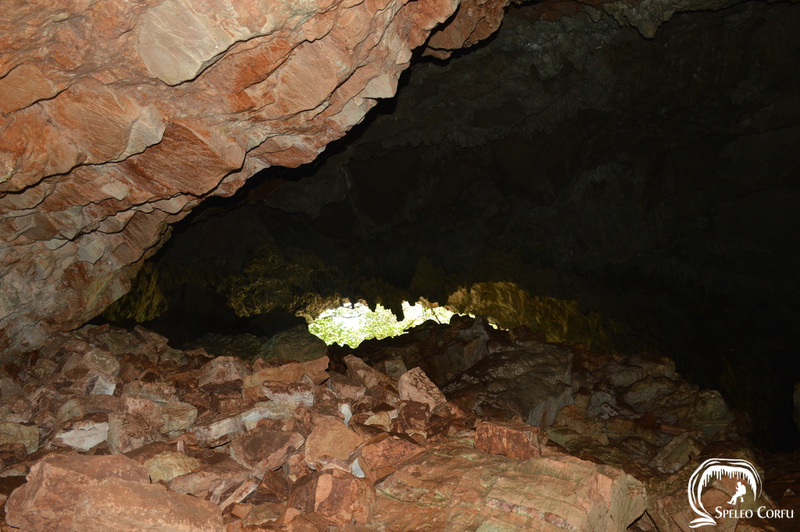 The entrance of the cave is 15 metres wide and approximately 5 metres high. 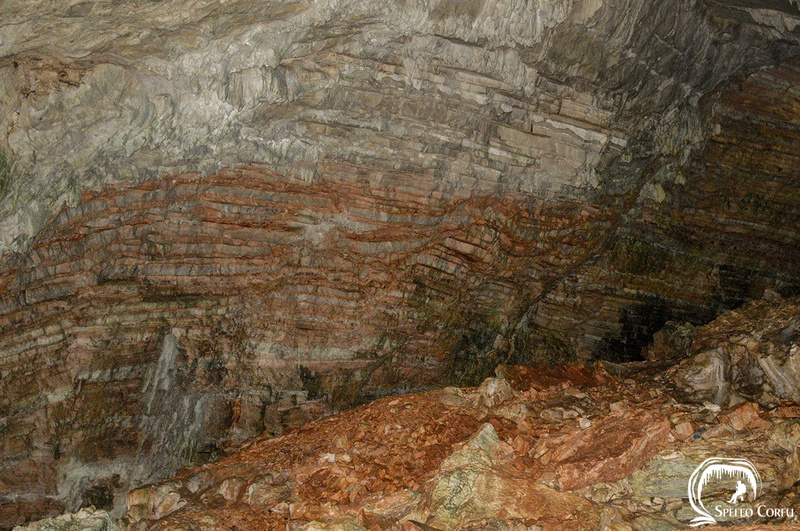 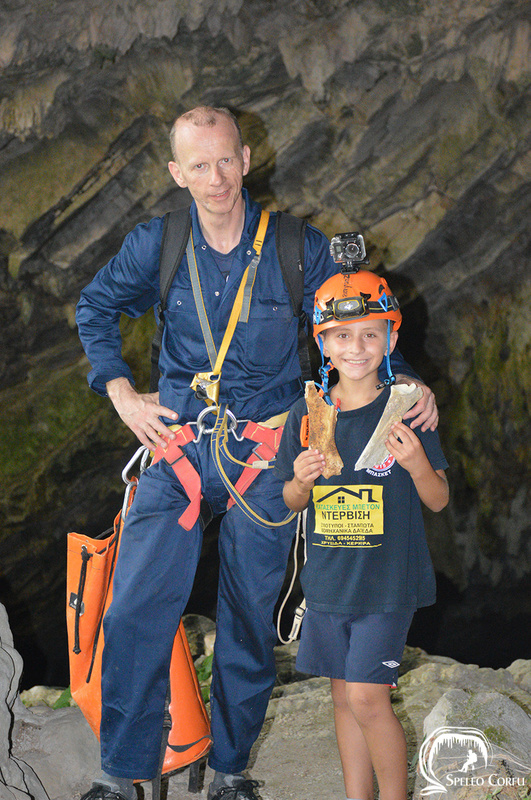 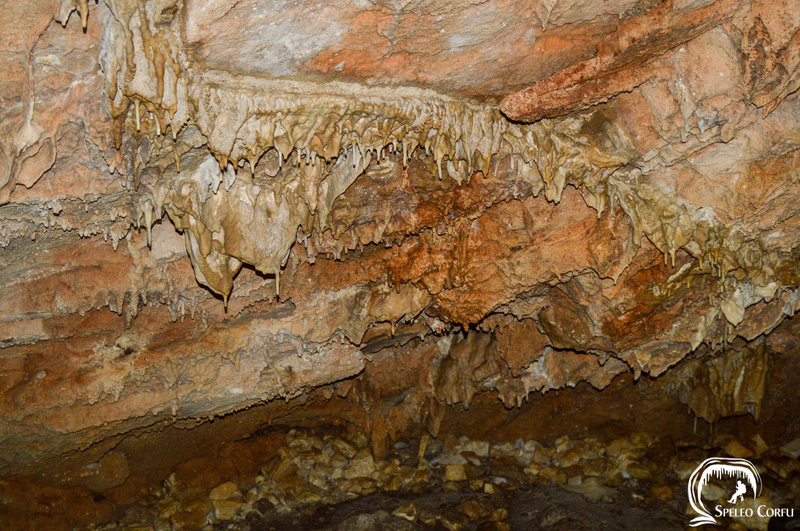 The maximum length of the cave is 100 metres. 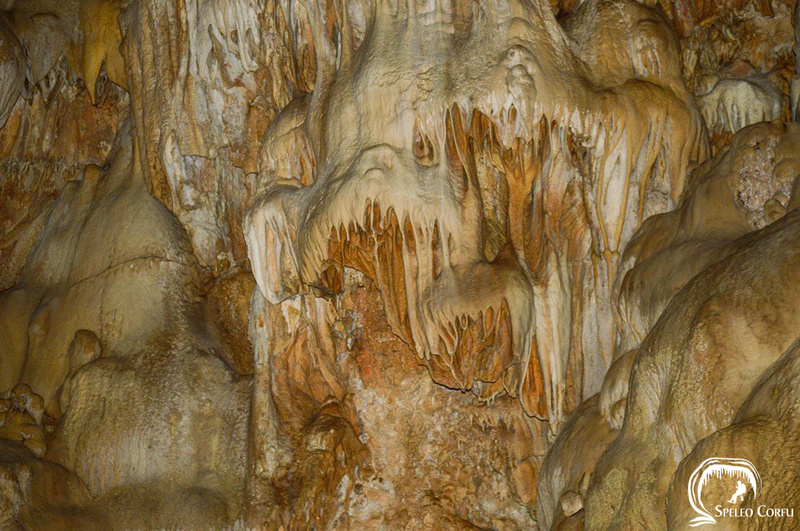 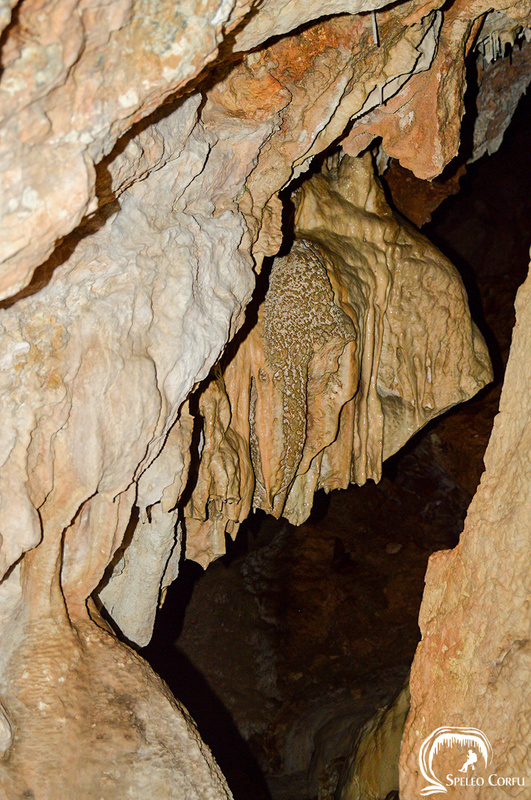 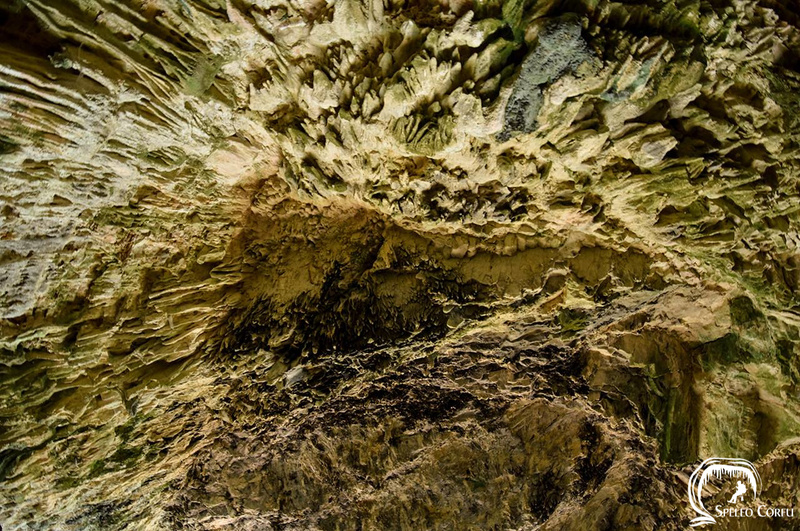 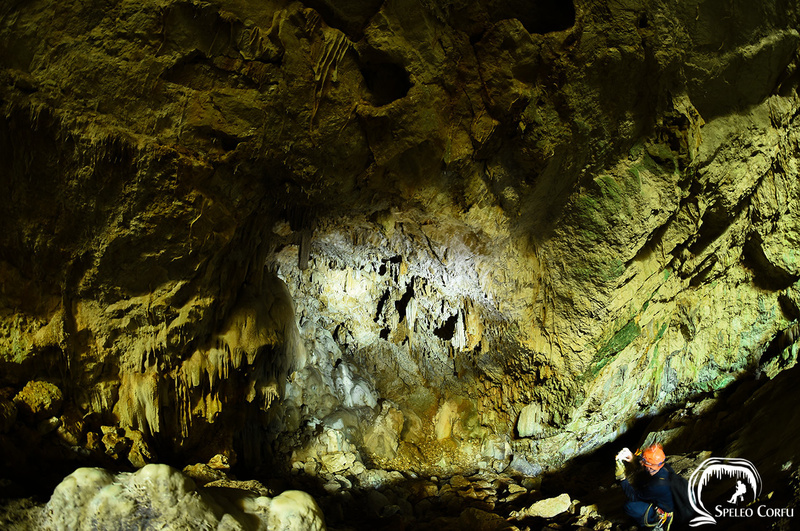 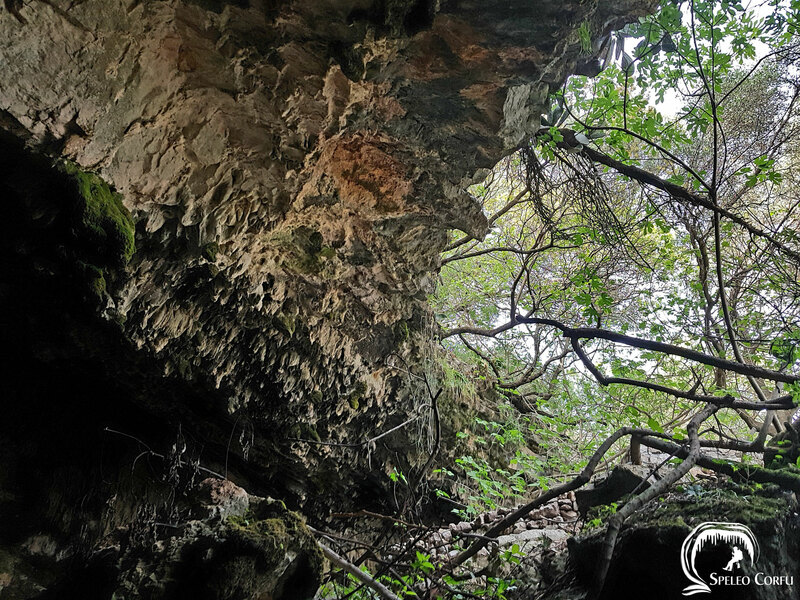 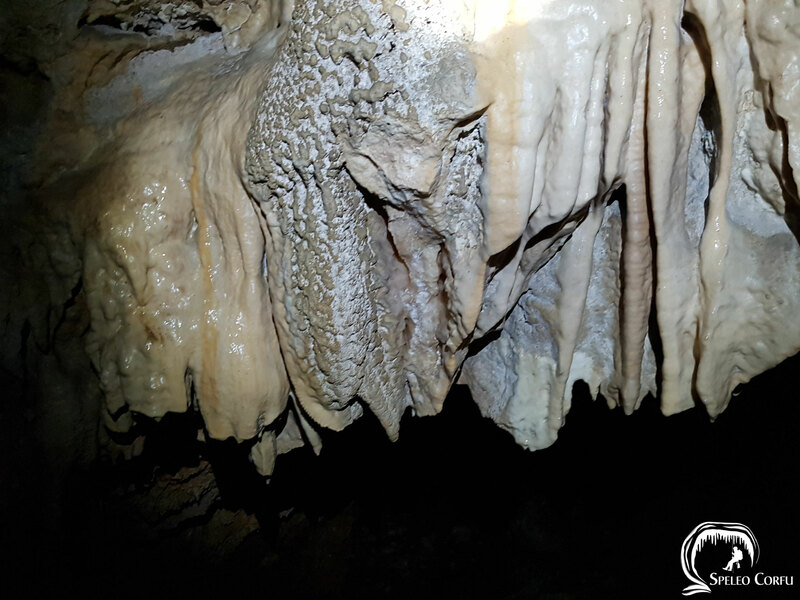 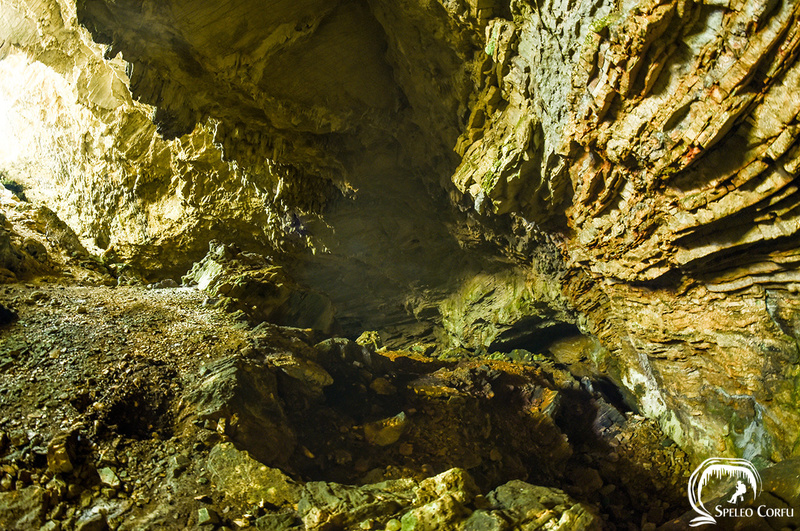 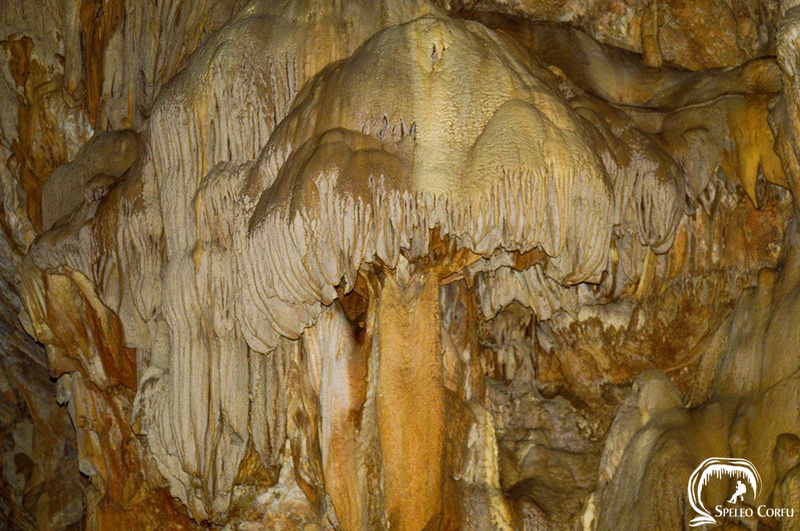 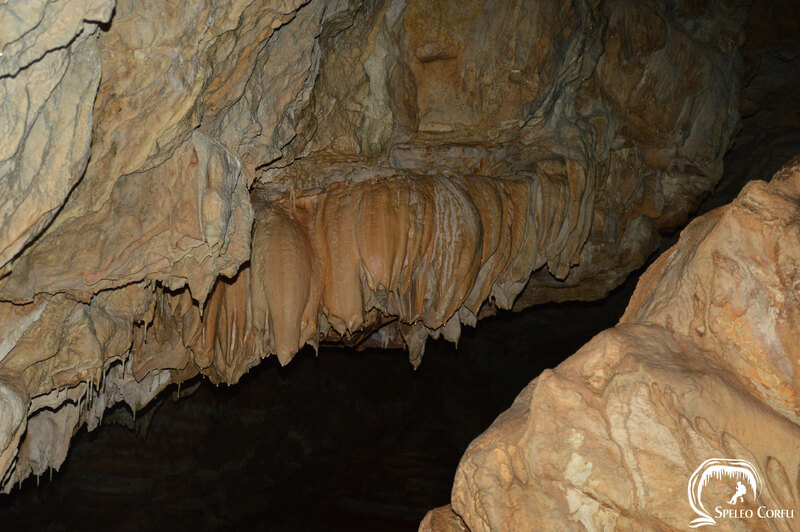 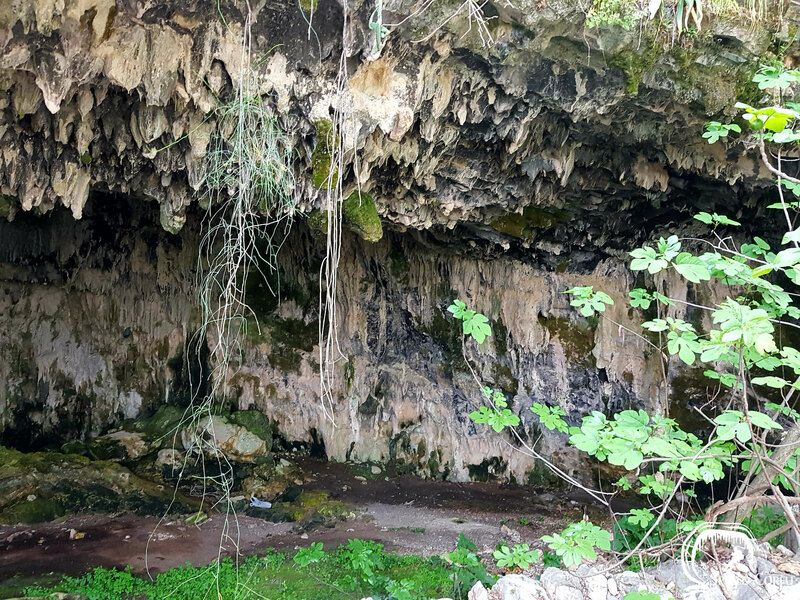 The Kaminaki cave is richly decorated with stalagmites and stalactites and full of big rocks. 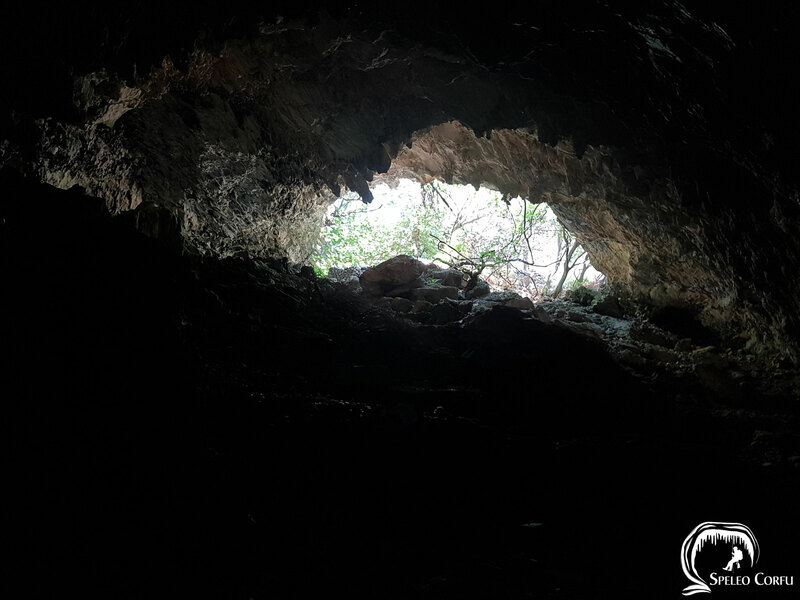 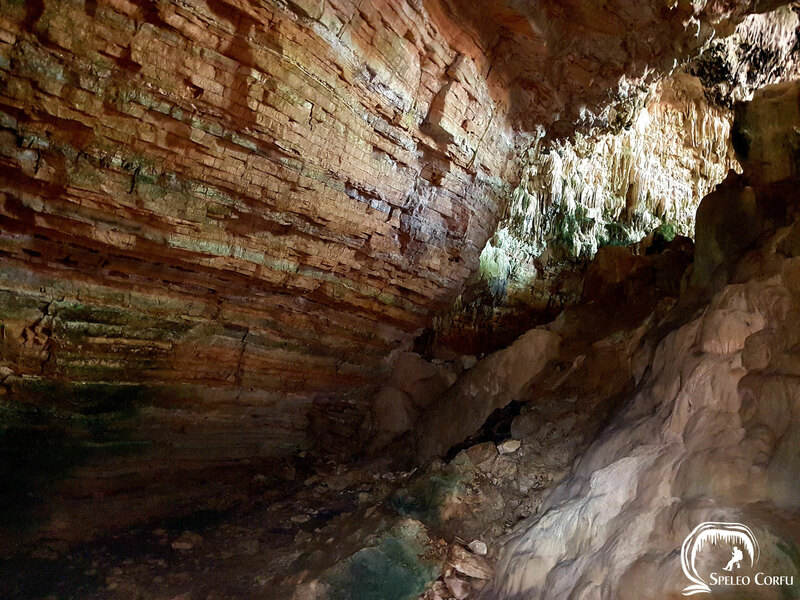 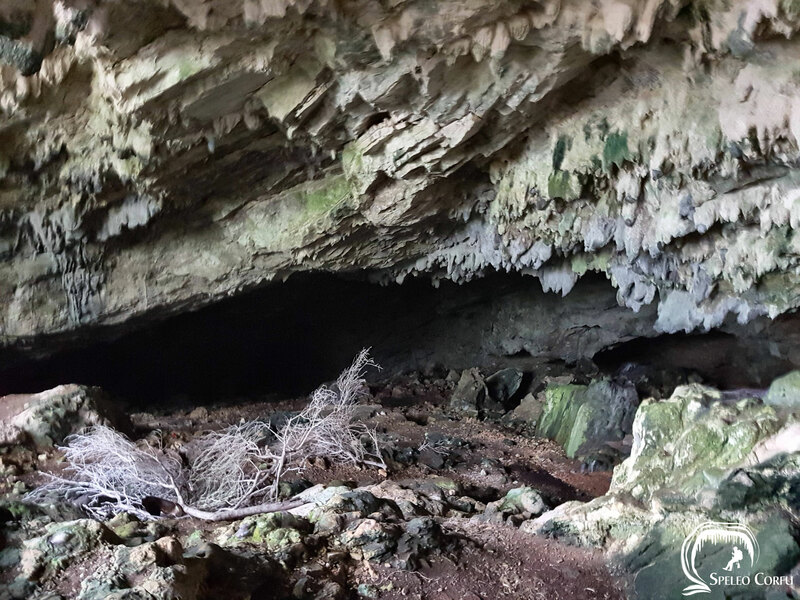 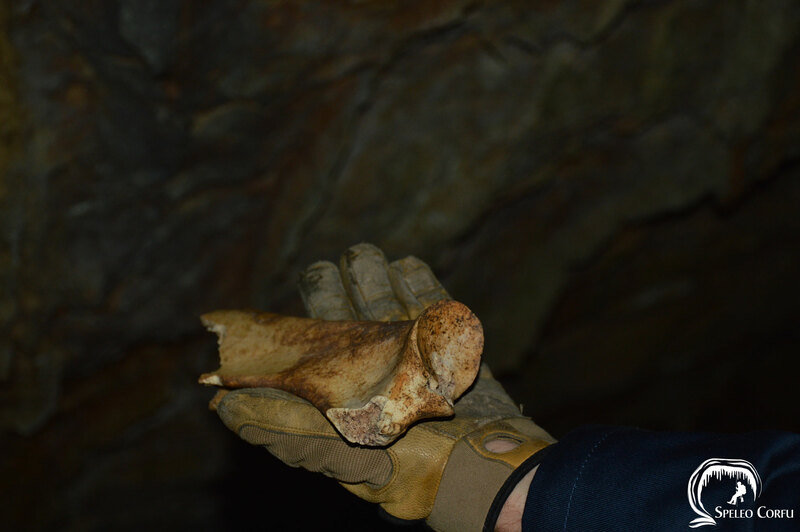 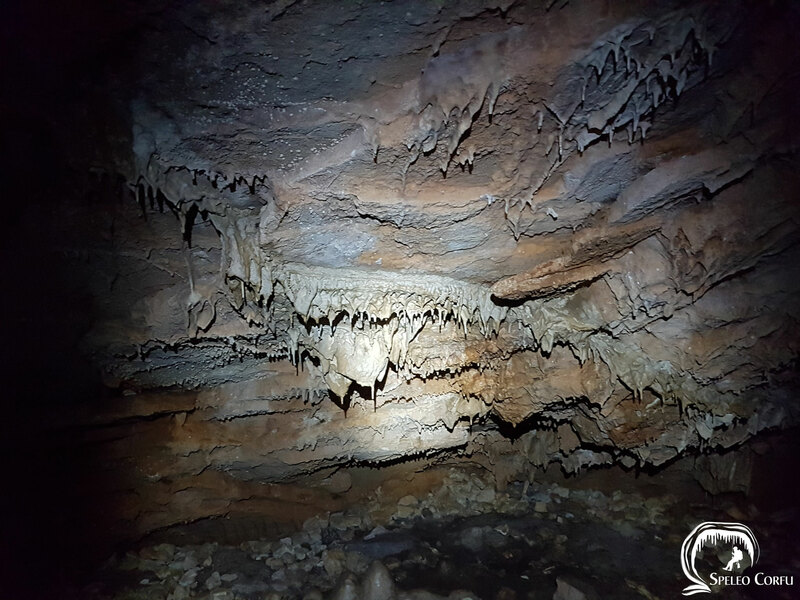 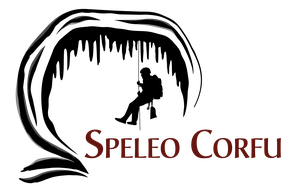 In 2018 a few cave crickets were seen and some animal bones were found in the cave. 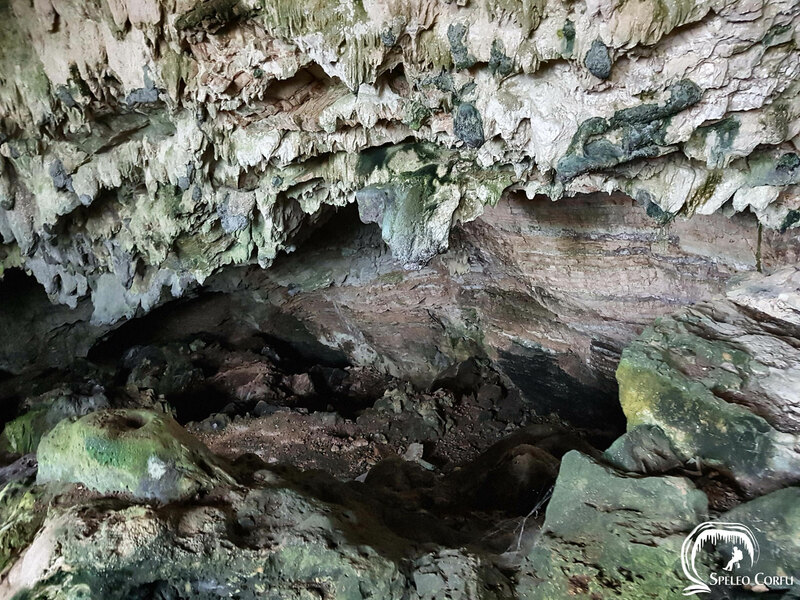 The story that the cave has 7 levels and that it is ends up in sea is not true.